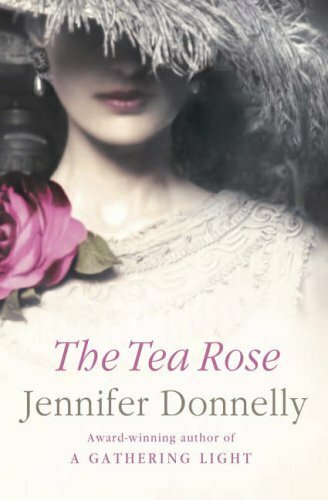 The Tea Rose and The Winter Rose by Jennifer Donnelley. I wrote a note to myself after reading The Tea Rose, that it was a very smart book, in the way it combined a couple of historic events into the background of the novel. Ultimately, thought, this is a great love story. The love story spans over the two novels, so don't stop at the first one. 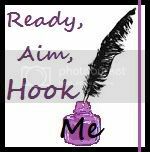 The characters are so perfect, and can do no wrong, and seem to go from strength to strength (which can get annoying, and a little Mills and Boon). But who doesn't like a good romance? 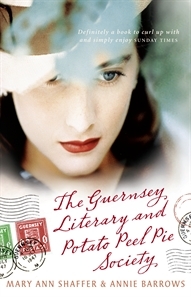 The Guernsey Literary and Potato Peel Pie Society by Mary Ann Shaffer and Annie Burrows. Ok, forgive me. Another love story in a historic setting. This book is very unique - written in letter form. It is also quite educational - about the occupation of Guernsey by Germany during WWII (which I knew nothing about). It kept me running to do research online. A worthwhile read. An Australian novel. Like a fairytale. 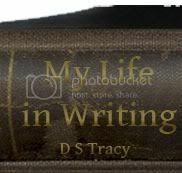 It is even more unique in the way it's written, and is a way of the author showcasing a lot of little short stories and fables that he has written. 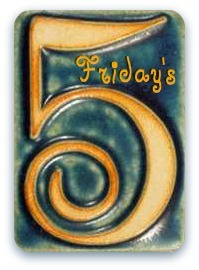 It is a strange love story - maybe because it's not written in a traditional sense, but is expressed very differently. The girl is a beauty, but is kept secluded by her father. Her father advertises that whoever can name all the eucalyptus trees on his property can marry his daughter. She is distraught by this, and eventually falls into a depression ... and only the man she loves can save her! 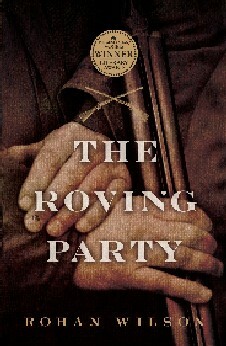 The Roving Party by Rohan Wilson. 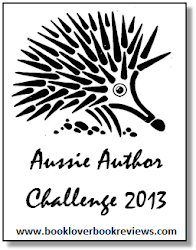 Another Australian novel, this is the latest Vogel prize winner. This is not a love story. This is a story about humanity, about what men are made of, about the best and worst in us. It is about a roving party in early Australian settlement, who are formed to hunt and kill Aboriginals. The main character, though, is an Aboriginal himself, raised by white men. Really interesting character study of him, and how he doesn't fit in to either world, and his torn loyalties and mixed beliefs. This is set in Papua New Guinea during their civil war in 1990. It is about a school of young children whose teacher runs away, and all the school books are destroyed. A local white man (the only white man left on the island, in their view) takes on the role of the teacher and reads Great Expectations to them. The children can escape the atrocities around them by going into their English world which is so different from their reality, and they love Pip. I have The Tea Rose in my TBR pile and it looks like I need to bump it up and buy the sequel! I have heard about The Guernsey Literary and Potato Peel Pie Society, but somehow it dropped off of my radar, I'm adding it to my wishlist right now. You can get Australian book on Amazon. If not a paperback, then most of them are on Kindle. After "The Tea Rose," there's "The Winter Rose," and the newly released "The Wild Rose." I've read the first two and enjoyed them. I love, love, love long sagas like this! If you can't find the book at Amazon, you can always try bookdepository.com. They ship worldwide for free. 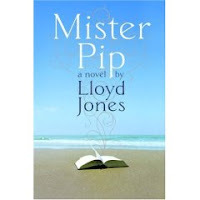 I've read both Mister Pip and The Guernsey Literary and Potato Peel Pie Society. I liked both, though Guernsey was the better of the two for sure. If you haven't read Great Expectations, Mister Pip makes very little sense.